Rugby Australia has announced the sacking of Wallabies assistant coach Stephen Larkham with immediate following a review conducted by the board. 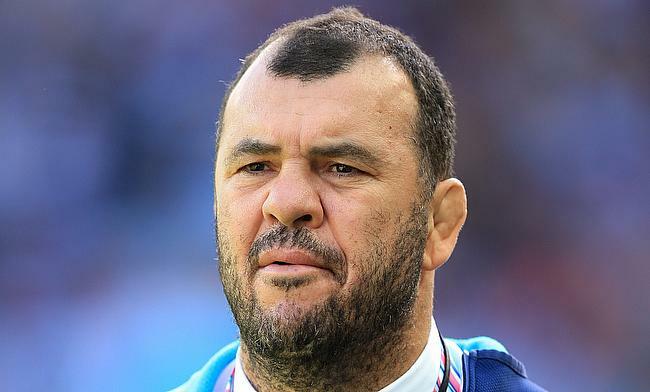 The 44-year-old joined as attack coach of the side in 2015 after working with Super Rugby side Brumbies. However, the Wallabies endured a tough 2018 that saw them win just four out of the 13 Tests. Rugby Australia CEO Raelene Castle has been proactive to help Australia address their losing streak and even appointed Scott Johnson as a new director and a season review conducted by the board concluded that the differences between Cheika and Larkham on 'attacking strategies' did affect the team's performances. Larkham expressed disappointment on the decision by Rugby Australia especially with the World Cup around the corner. “Ultimately Michael is responsible for the performance of the team. We have differences in attacking strategy and overall game philosophy,” Larkham said in a statement. We couldn’t agree on these key points and it is in the best interest of the team that they receive clear and consistent messages from their coaches. Castle affirmed that the board have already identified few of the candidates to replace Larkham but a final decision will be made when Johnson takes over next month.